Dr. Eggman is causing trouble! It seems that Sonic needs saving! Tails needs to save the day by doing Sonic's job! 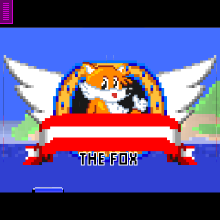 In this game, you will be playing as Tails! So much fun will come of this game once you play it!